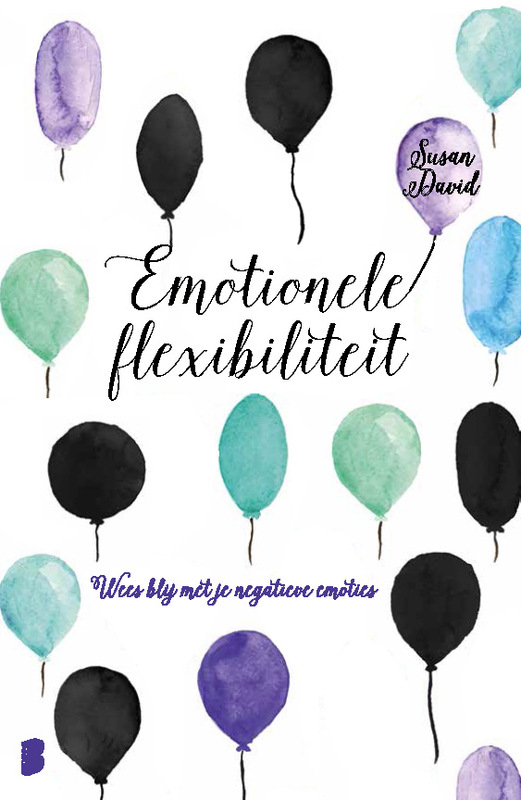 Free Webinar — Susan David, Ph.D. The Top 4 Emotional Agility secrets that will help you reduce stress and thrive at work. Organizations are increasingly demanding flexibility, teaming, customer-centricity, innovativeness, and inclusiveness from its culture and talent. At the same time, increasing complexity in organizations actually conspires against these outcomes, leading to: rigidity, black-and-white thinking, and transactional relationships. Join Big Think Edge for a 30-minute webinar with Susan David as she explores the critical, internal psychological habits that enable employees to engage others across organizations, to team, and to thrive. How getting hooked by thoughts, emotions and stories stops us, and our organizations, from thriving. 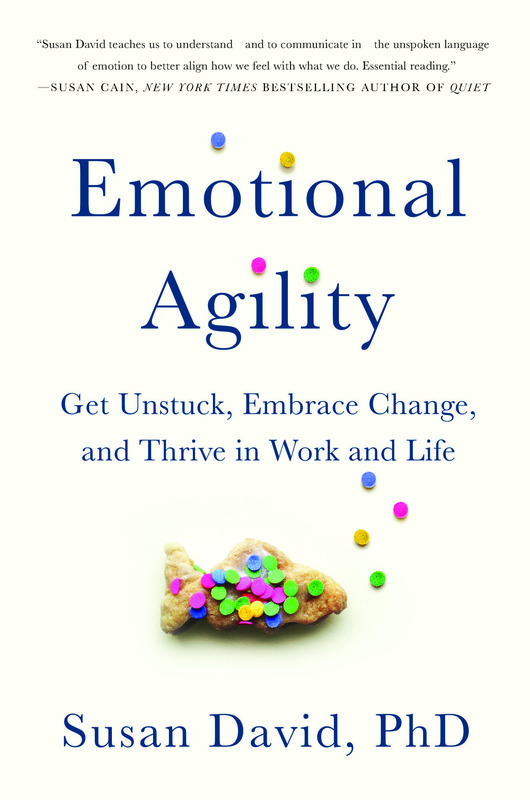 Why emotional agility is a critical skillset for individuals, teams and organizations. Susan will speak for 50 minutes, followed by a brief Q&A. Registration is complementary but space is limited- sign up now to reserve your place. You will receive information for joining the webinar when you register here <insert link>. How to raise mentally strong children: The Emotional Agility skills all parents need to know. You will receive information for joining the webinar when you register.